Courses That Will Empower You To Live A Thriving Life You Love! Had enough chaos, drama, fear & frustration? Want better relationships, vibrant health and a thriving soulful balanced life? Whatever feels upside down in your life can be turned around, so you can feel alive and thriving again. You don’t have to stay stuck in unhealthy relationships, an unfulfilling career or addictive patterns that divert you from achieving your dreams. 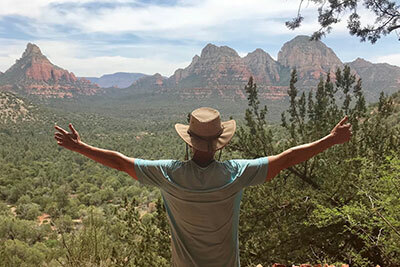 There is no better classroom than Sedona and its world renowned healing properties, soulful wisdom, and sacred beauty to explore tools and practices for living a thriving empowered life. 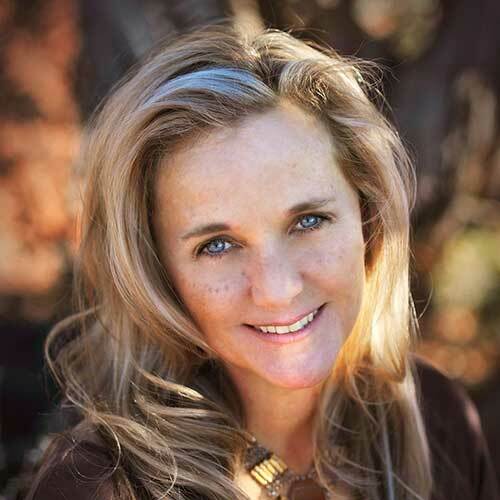 In an intimate group setting, Anahata, Shamanic Healer and Soul Guide, will facilitate a deep inward journey to explore concepts to improve life balance, deepen spiritual connection, enhance vibrant health and improve relationship harmony to your life. This weekend is PACKED with tools, practices and teachings and a GREAT place to invest in yourself. 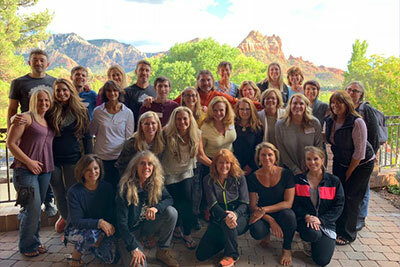 3 1/2 days in breathtaking Sedona, exploring tools & practices to create a thriving balanced, conscious life. Enjoy meeting other like-minded, growth-oriented individuals, in a interactive, engaging classroom setting. The moment you say YES to the life you REALLY want, is when YOU unleash the power of the Universe to co-create your wildest dreams.” ~Anahata! If your life feels upside down at times, this weekend intensive will help you turn things around. In 3 ½ days you will learn tools to end relationship pain and drama, release overwhelm, heal from the past, experience vibrant health and reconnect to inner truth. It’s time to find yourself, your light, your passions and your dreams again! LIVE THE THRIVING JOYFUL VIBRANT LIFE YOU DREAM OF! 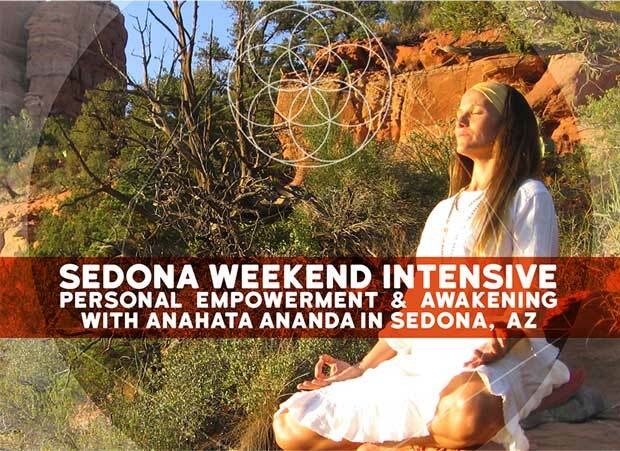 If you are a practitioner or emerging healer, the Empowerment and Awakening Weekend will teach you how to apply these transformational tools for yourself and in your own healing practice. These courses are structured as a group classroom-learning environment providing many tools and insights for personal growth and empowerment. 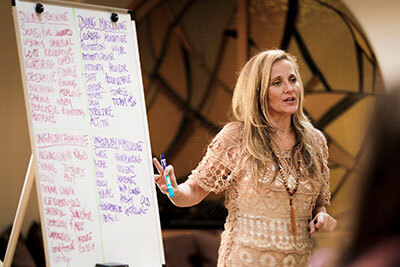 In order to cover the course material effectively, personal issues and traumas are better addressed in Anahata’s private one-on-one sessions. If you have a history of mental or psychological disorders, intense post-traumatic stress disorder, attention deficit disorder or are currently taking medications for mental or emotional imbalances, please contact use inquiry form on the home page to share with us your situation so we may determine a more appropriate platform (such as a private individual retreat with tailored sessions) to support your needs most effectively.